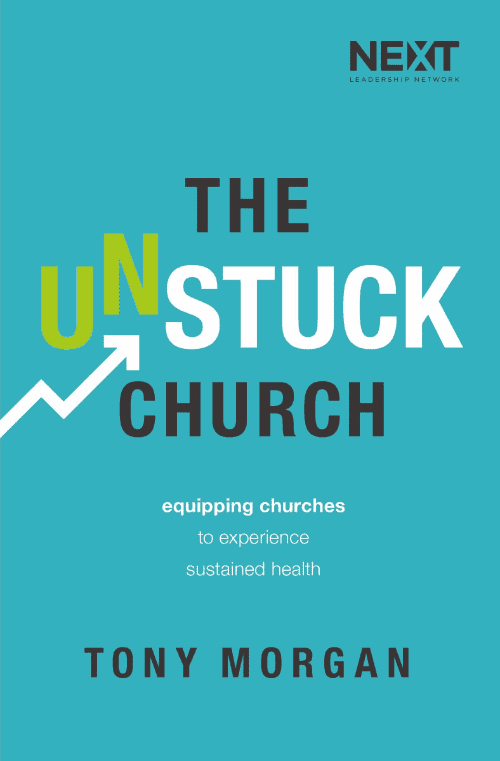 We are excited to announce a new eBook to help churches get unstuck. It’s called Vital Signs – Meaningful Metrics That Keep a Pulse on Your Church’s Health. Churches can become so consumed with all the things they have going on that they assume they are healthy as a by-product of activity. But, how do you actually know if your church is healthy in every facet? This eBook by Tony Morgan and Ryan Stigile shares proven tools that have worked for more than 50 churches across the U.S.
You will find this is a practical guide for determining the true health of your church so you can focus your energy on the areas that need it the most. How to gain an understanding of your church’s strengths and weaknesses. How to set better goals and know if you’re reaching them. 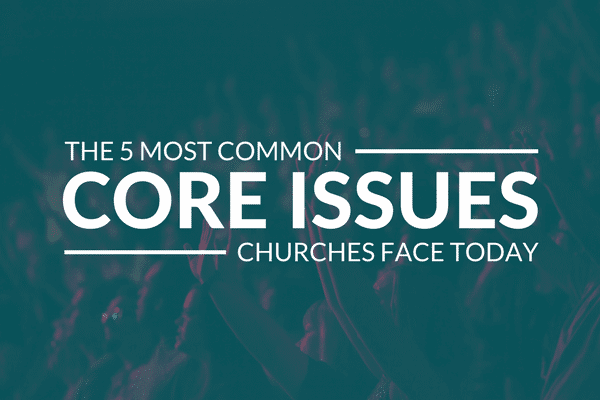 How to identify early warning signs that your church is unhealthy. How to chart a clear path forward for good health in the long run. Some people fear using numbers and statistics in the Church, feeling that we shouldn’t approach something so organic like a business. But metrics don’t turn a church into a business any more than a check-up turns a body into a machine. They give you the raw data you need on a macro level to make the adjustments you need on a relational level. Remember: Every number has a story. Learn how to read them. Vital Signs is available today from Amazon and Barnes & Noble Nook. We sincerely hope you enjoy the new eBook and are able to implement these measurement methods at your church. Let us know what you think by leaving a comment and/or a review on Amazon.